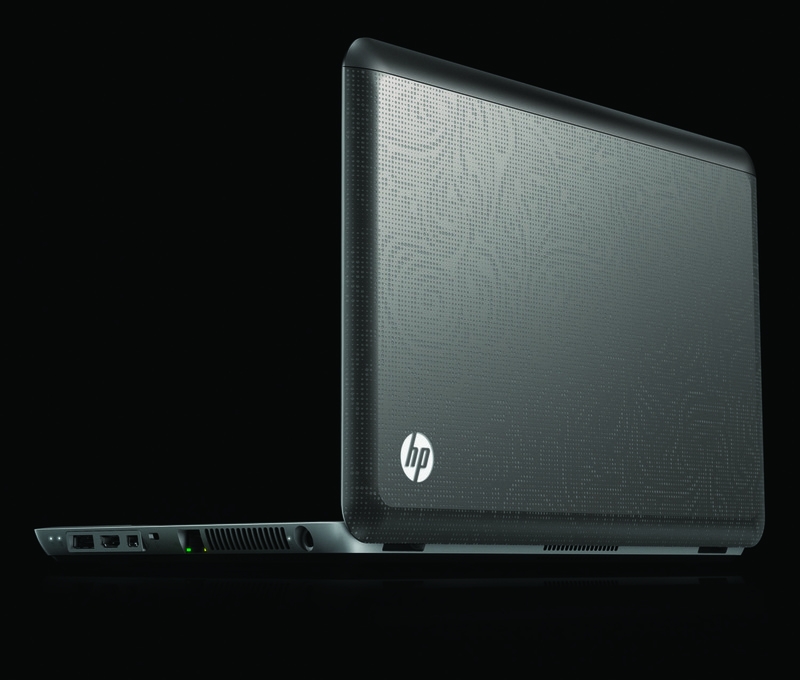 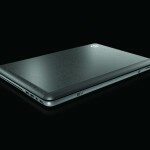 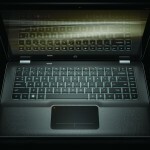 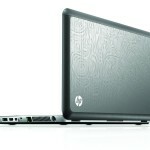 The Envy 14 is HP’s new mobile premium notebook. 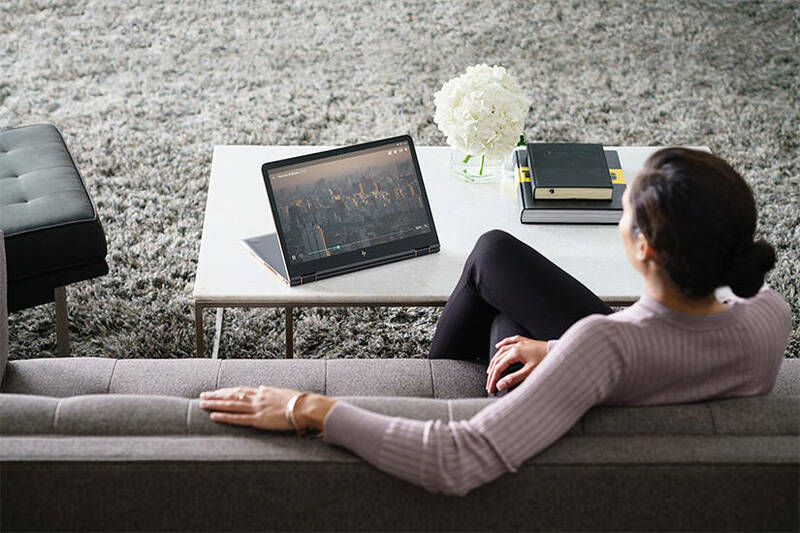 It has all of the premium features and power we’ve come to expect from the Envy line, but packs it into a more portable package. 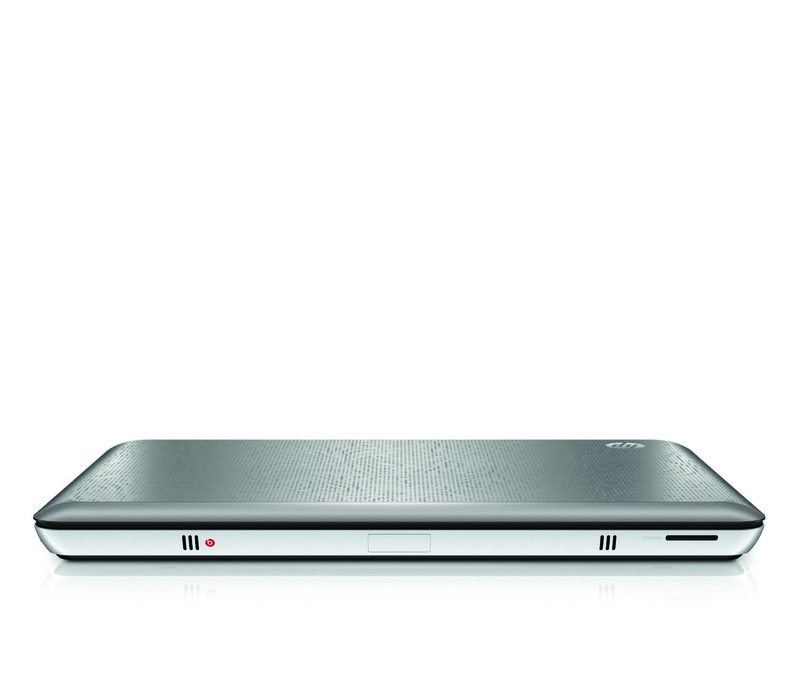 At just over five pounds, the Envy 14 has more than enough muscle for most users and can last for up to 14 hours on a single charge with an optional extended battery. 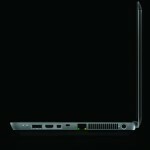 With a starting price of just $999, the Envy 14 is sure to be a hit amongst notebook buyers who want a taste of premium features typically reserved for much more expensive notebooks. 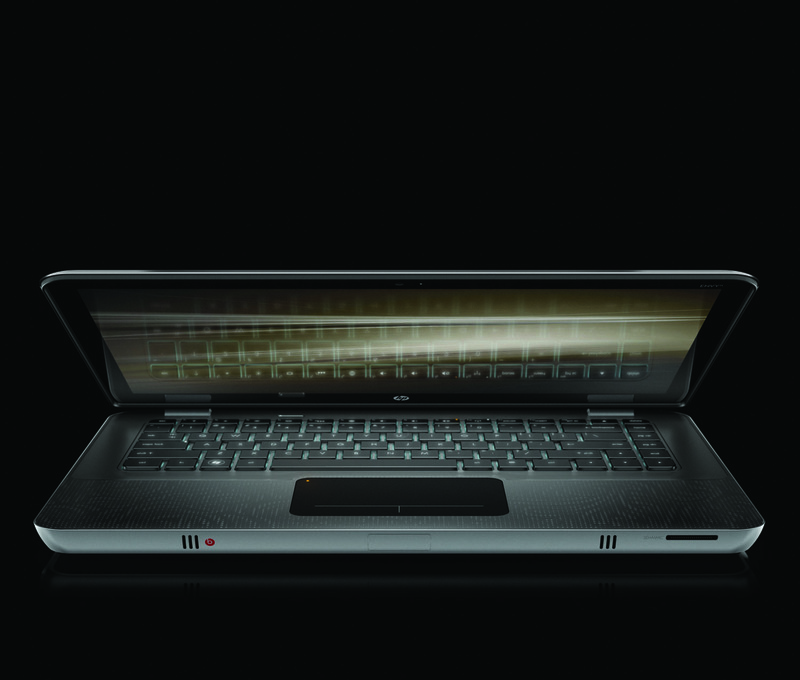 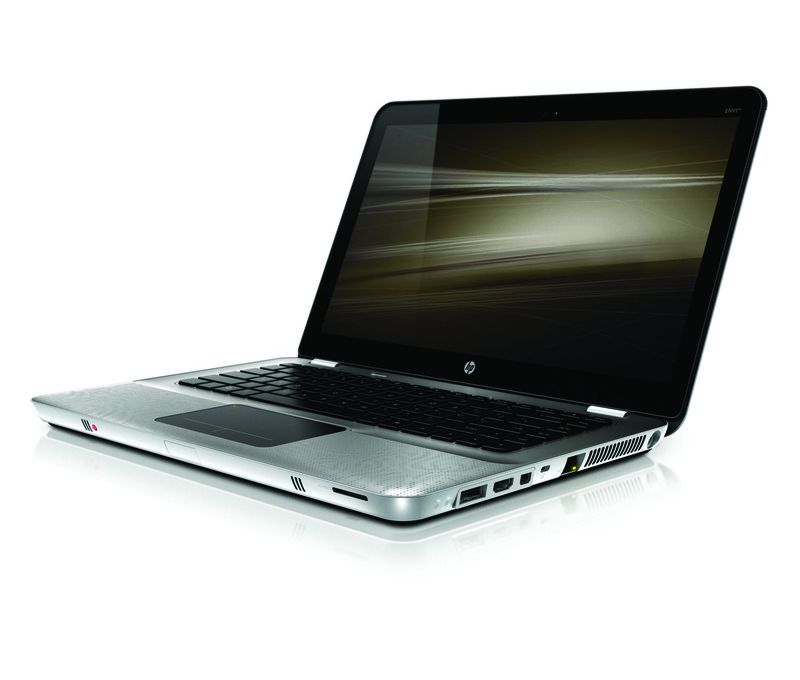 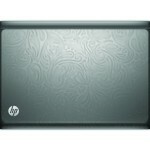 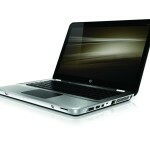 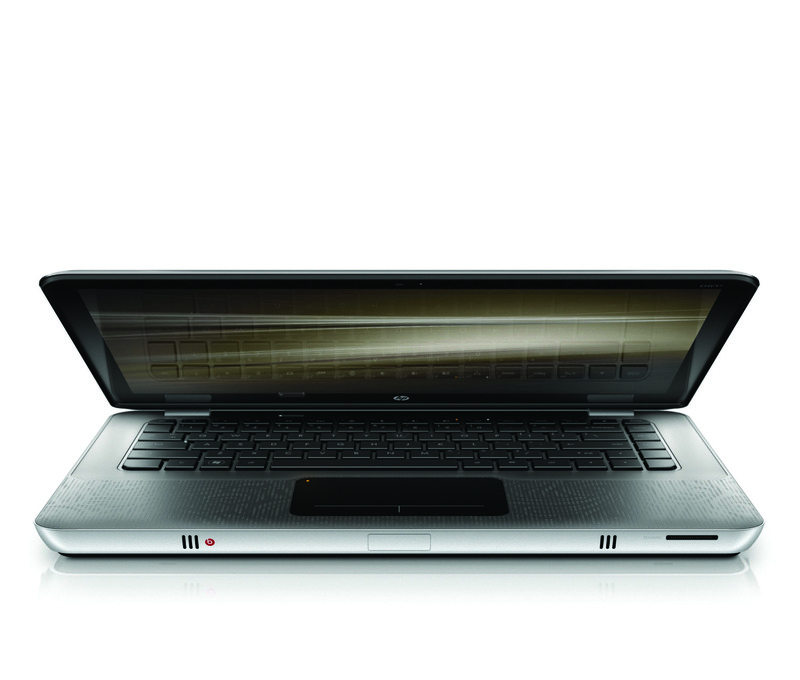 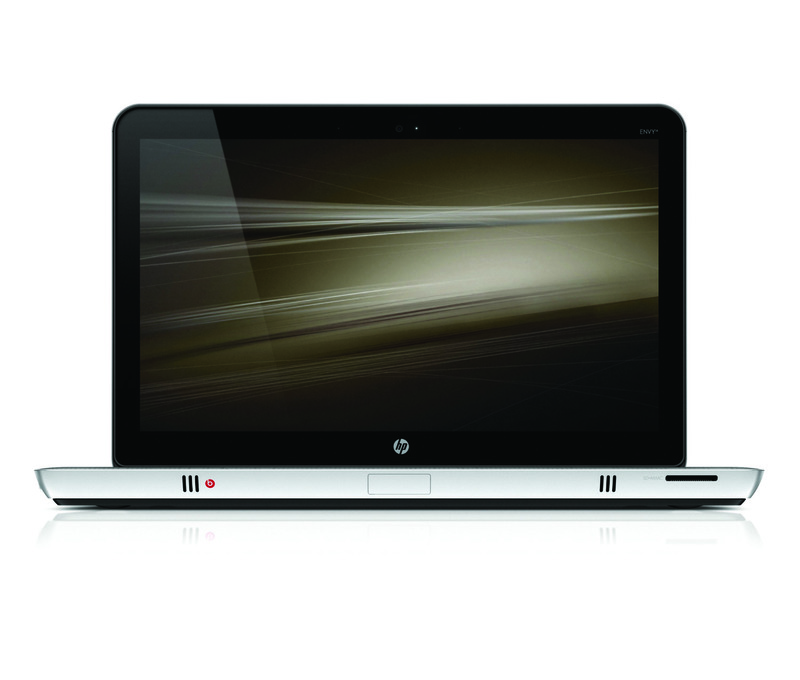 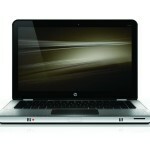 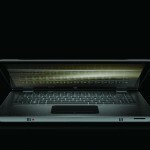 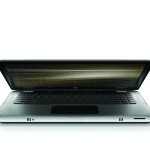 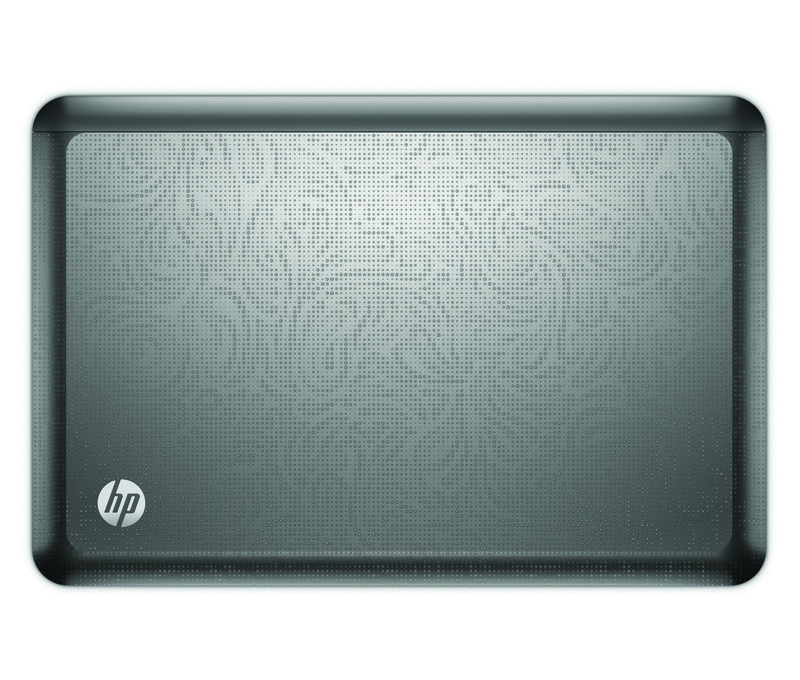 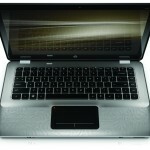 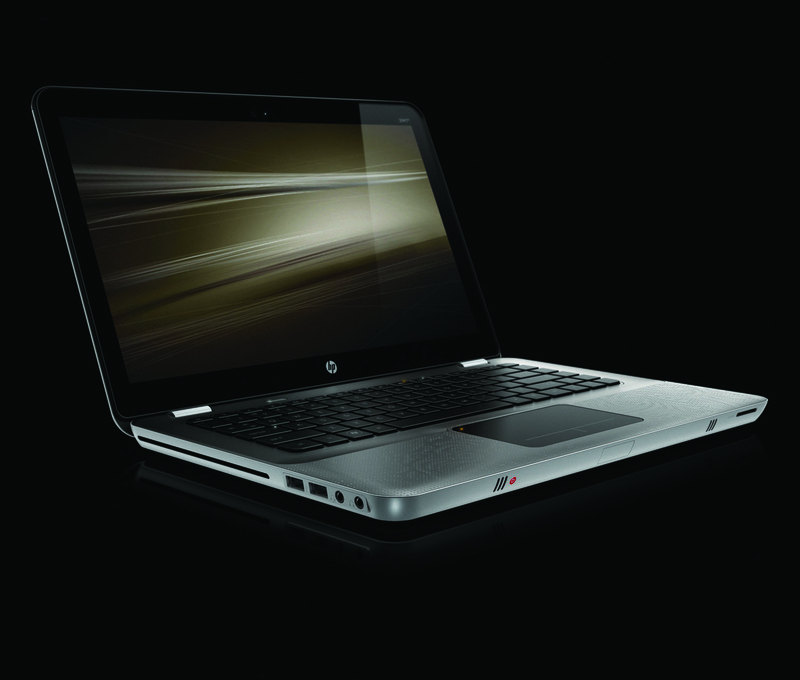 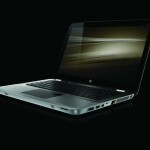 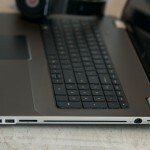 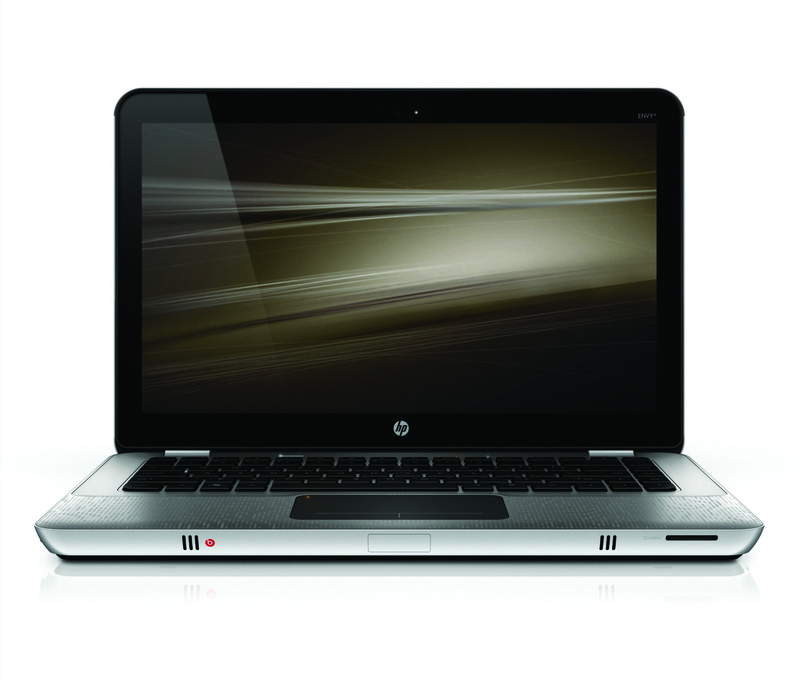 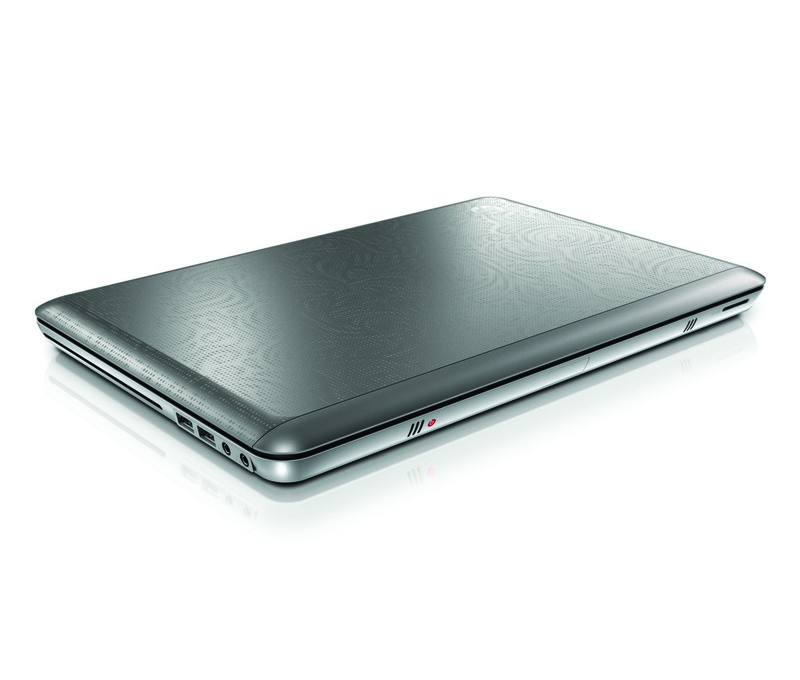 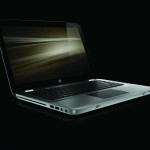 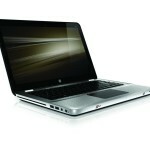 The HP Envy 14 is a mashup of the first two HP Envy notebooks – the Envy 13 and Envy 15. 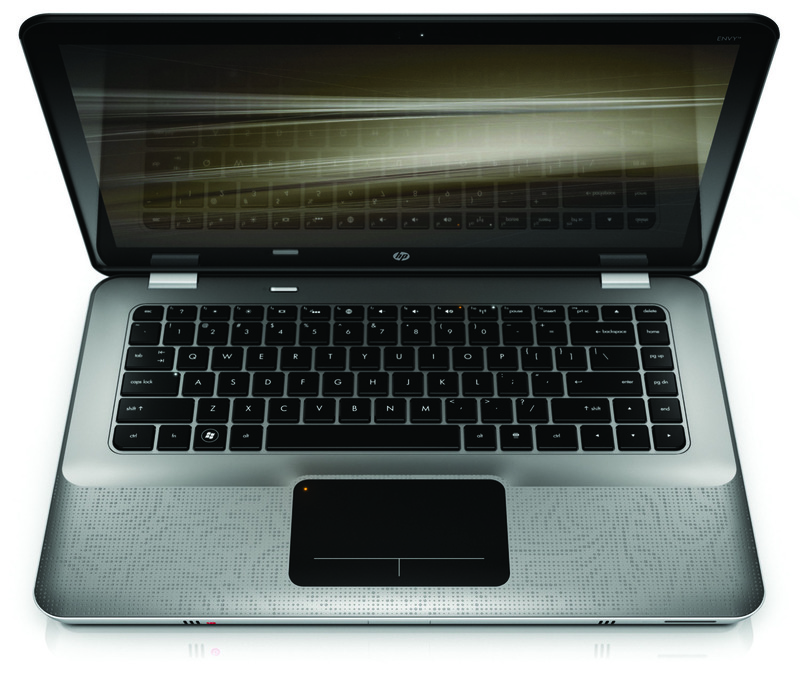 HP is discontinuing the Envy 13 because it didn’t deliver enough horsepower for some users. 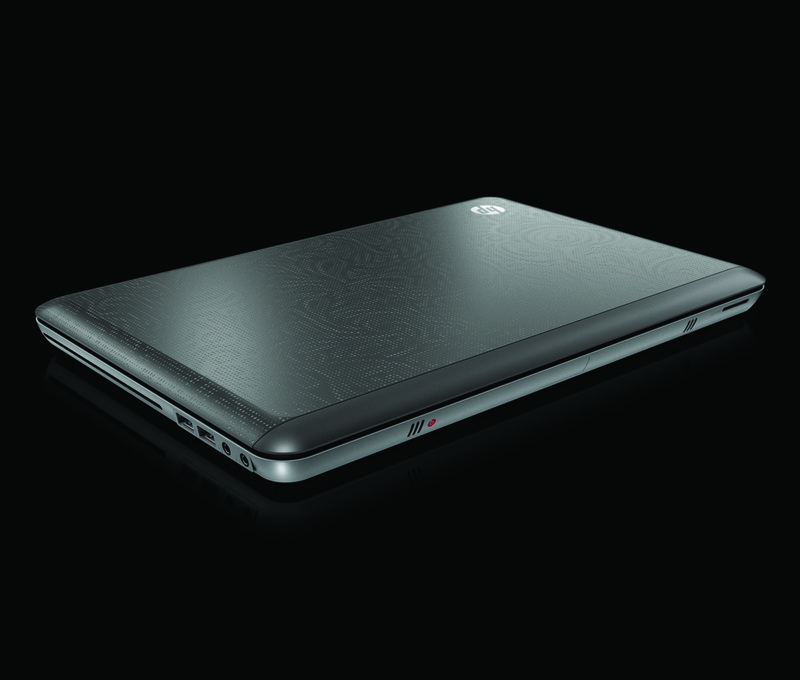 The Envy is much more powerful than the Envy 13 and more portable than the Envy 15. 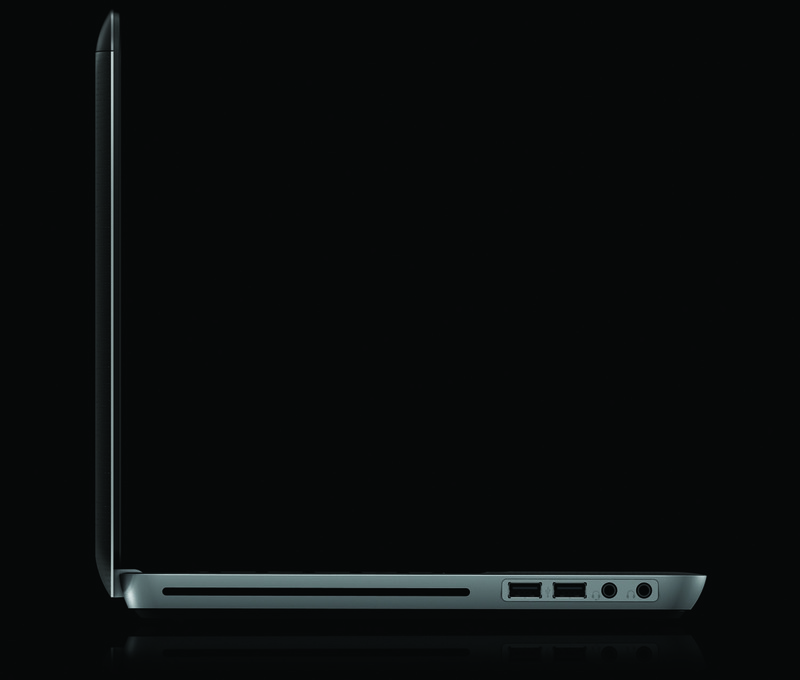 One thing that stands out about the Envy 14 is its beautiful 14.5″ Radiant display. 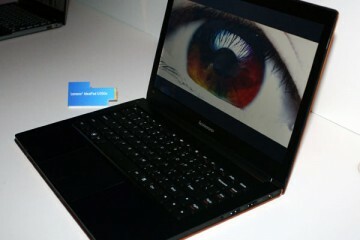 It is very bright and has a high color gamut. 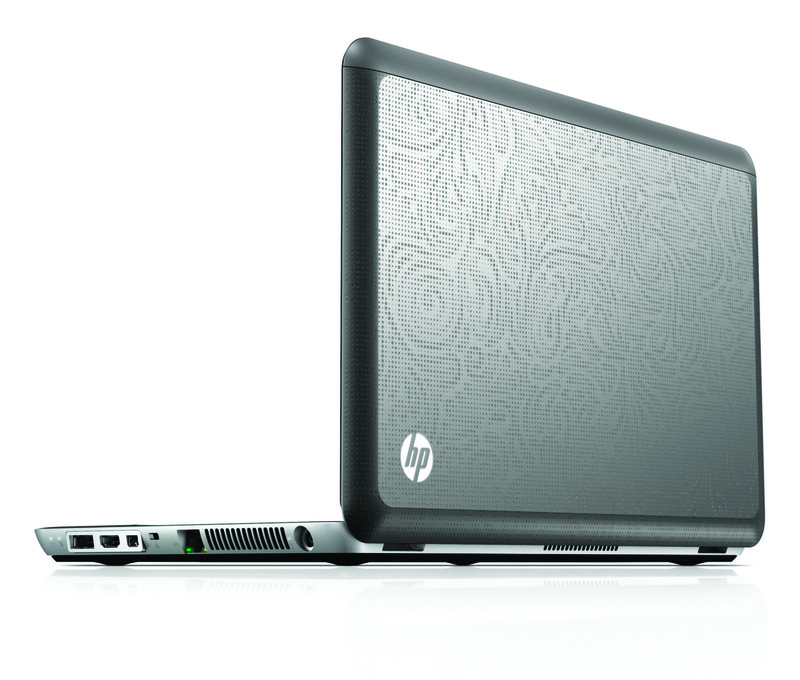 Photos and video look much better on the Envy 14 than most notebooks, including HP’s Pavilion lineup. 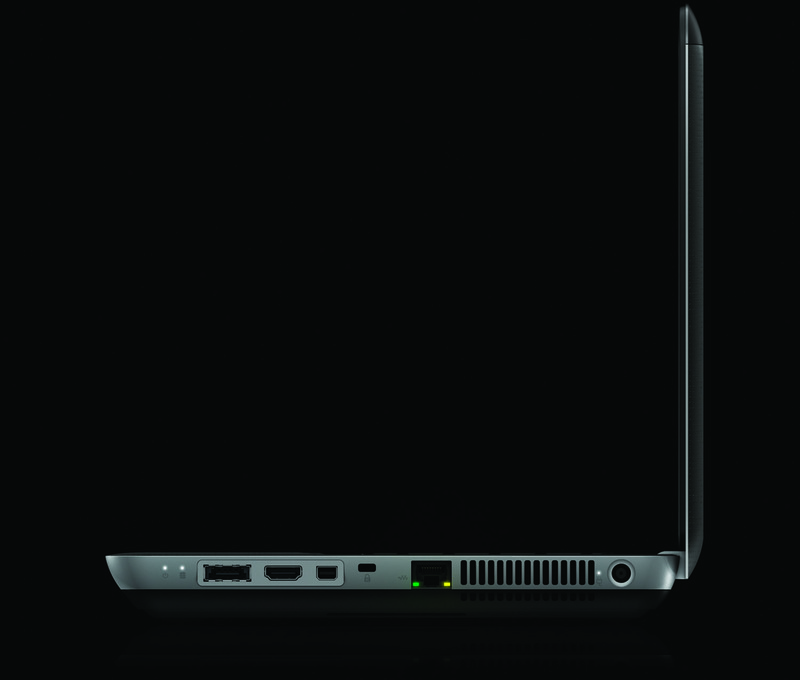 The Envy 14’s display is rated at 350 nits and has a resolution of 1600 x 900 pixels. 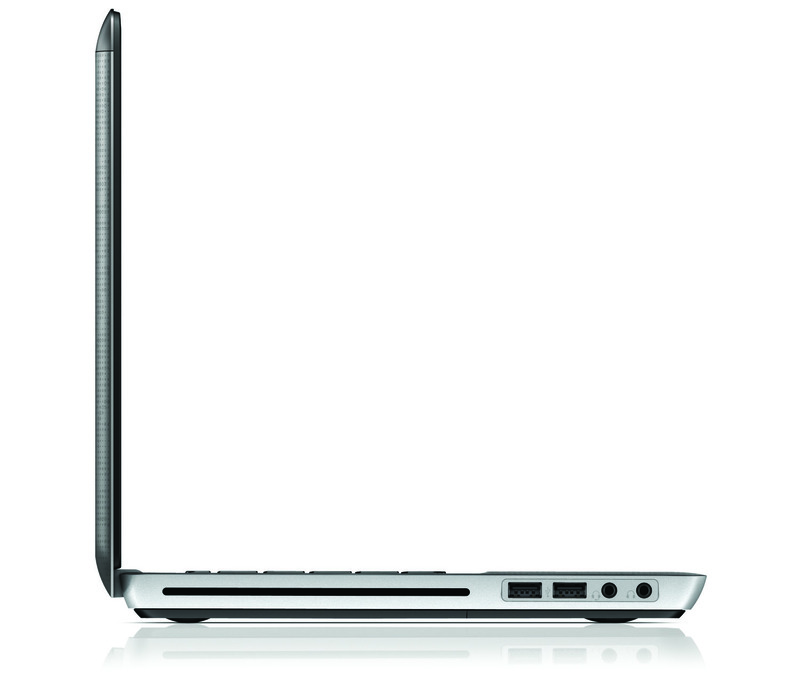 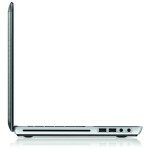 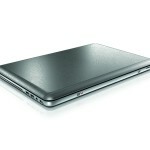 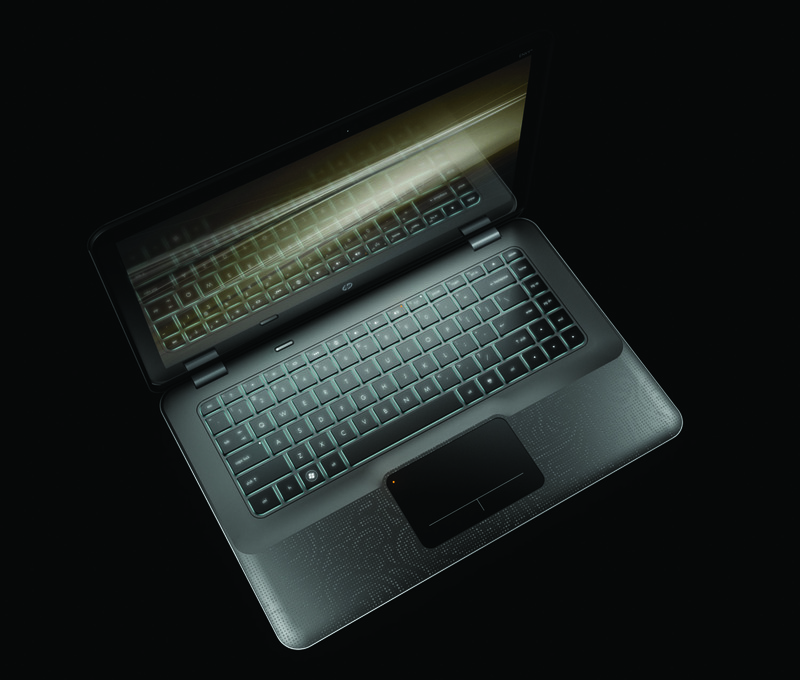 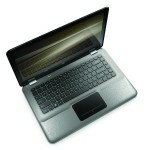 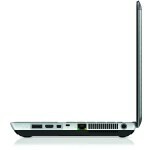 The Envy 14 can be configured with a choice of Intel Core i3, Core i5 and Core i7 processors. 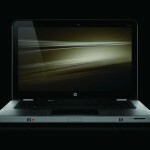 Of course the more powerful processors will cost more and shorten battery life. 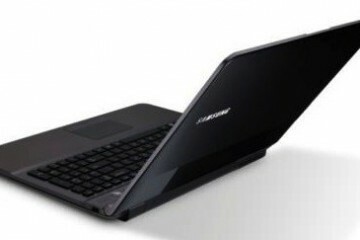 It measures a little over an inch thick and weighs in at 5.15 pounds. 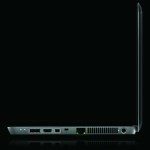 It’s not nearly as thin as the Envy 13, but tradeoffs had to be made to fit the more powerful processors, GPU and optical drive. 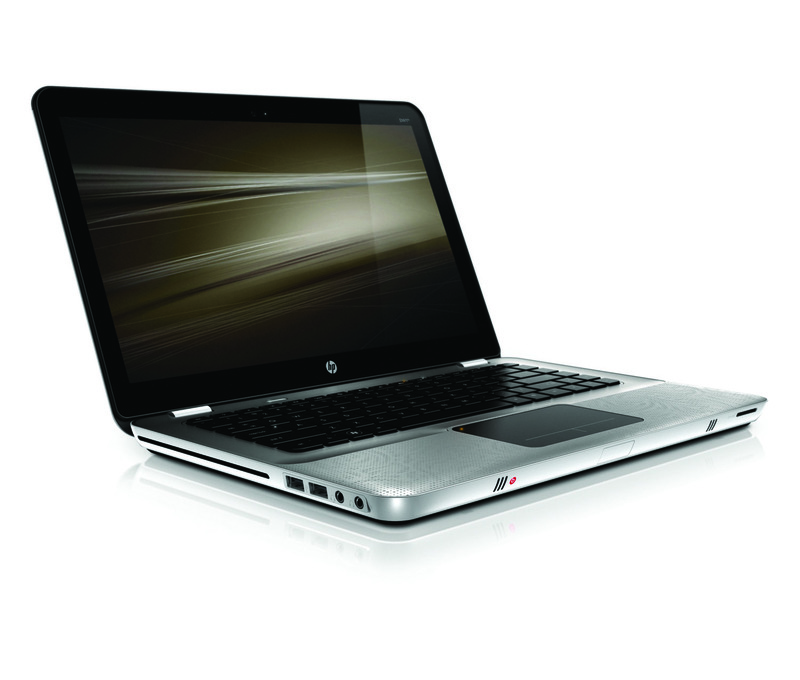 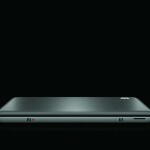 An ATI HD Radeon 5650 GPU with 1GB of RAM comes standard in the HP Envy 14. 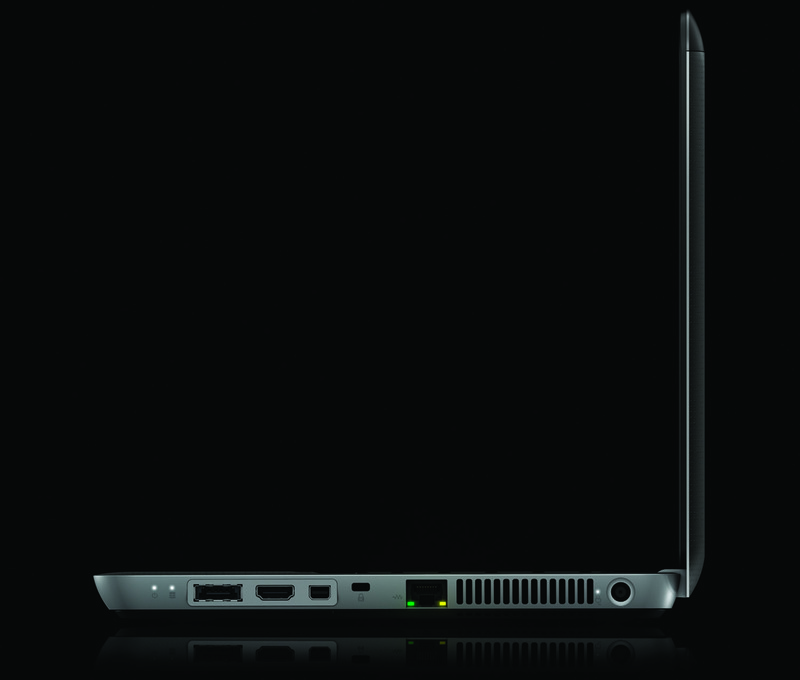 The HDMI and mini-DisplayPort can be used to output simultaneously output video to two external displays. 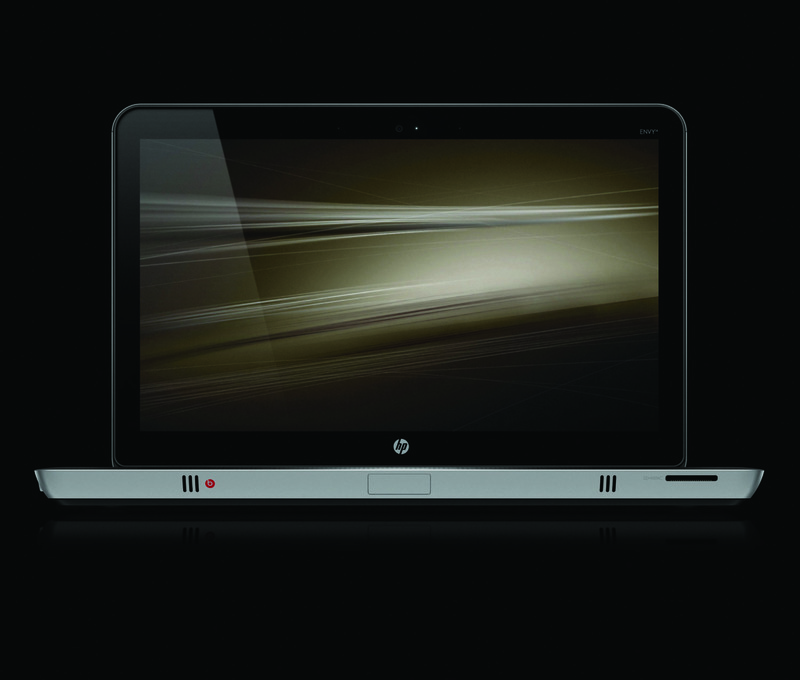 With ATI’s EyeFinity technology, HP Envy 14 users can stretch video games across the two external displays. 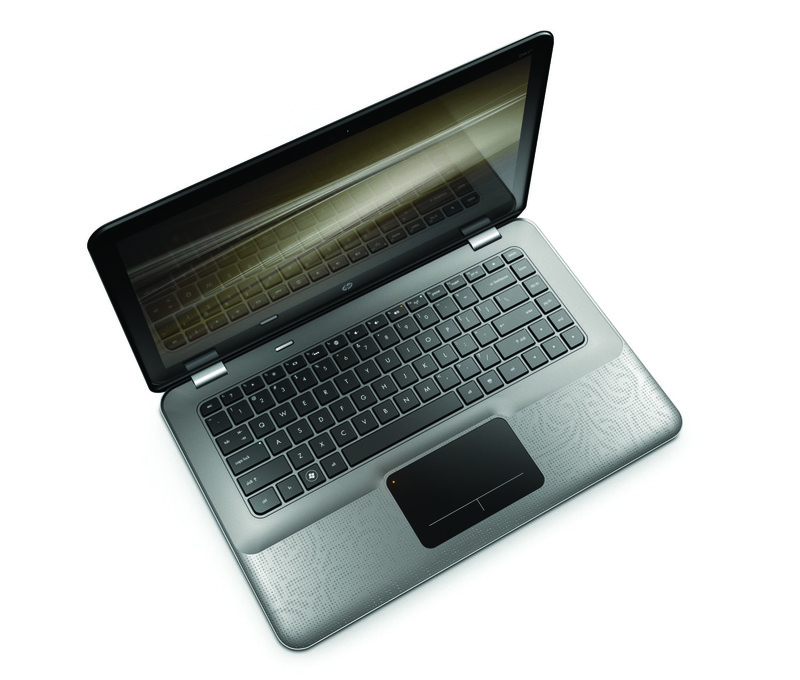 The Envy 14 has switchable graphics technology to improve battery life when unplugged. 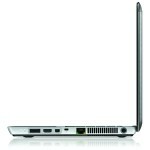 The ATI graphics shut down and Intel graphics take over automatically when the system is unplugged. 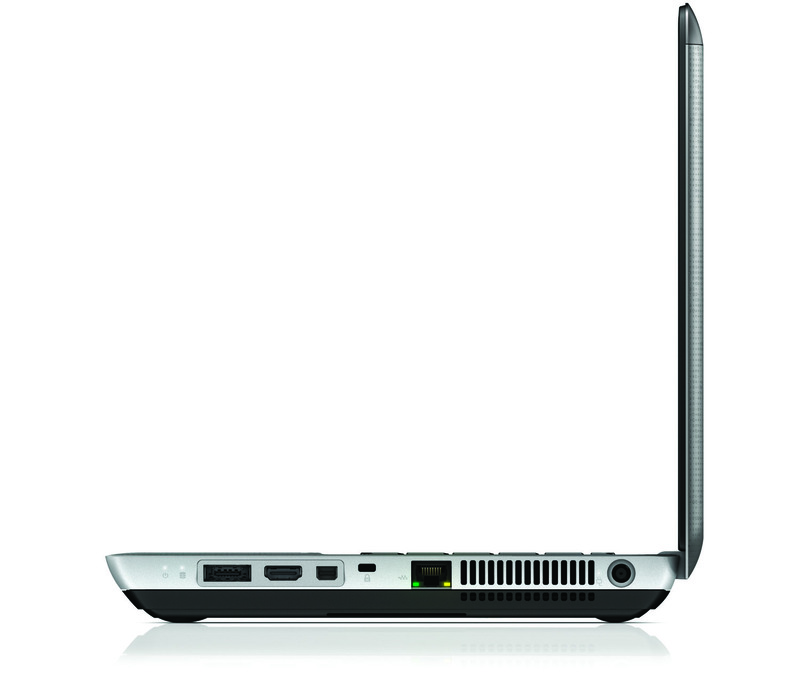 The standard battery is rated to last for up to seven hours on a single charge. 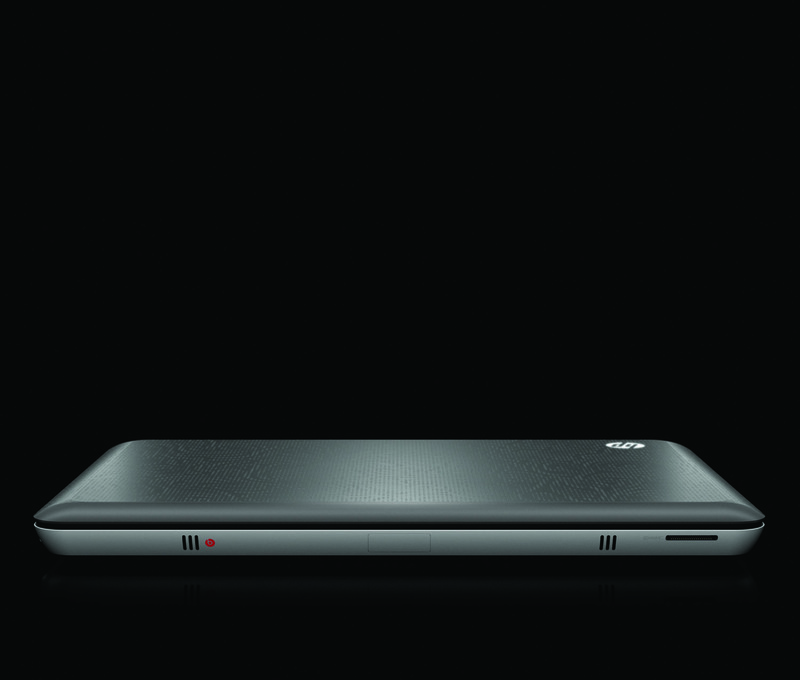 The slice battery doubles this number under ideal conditions. 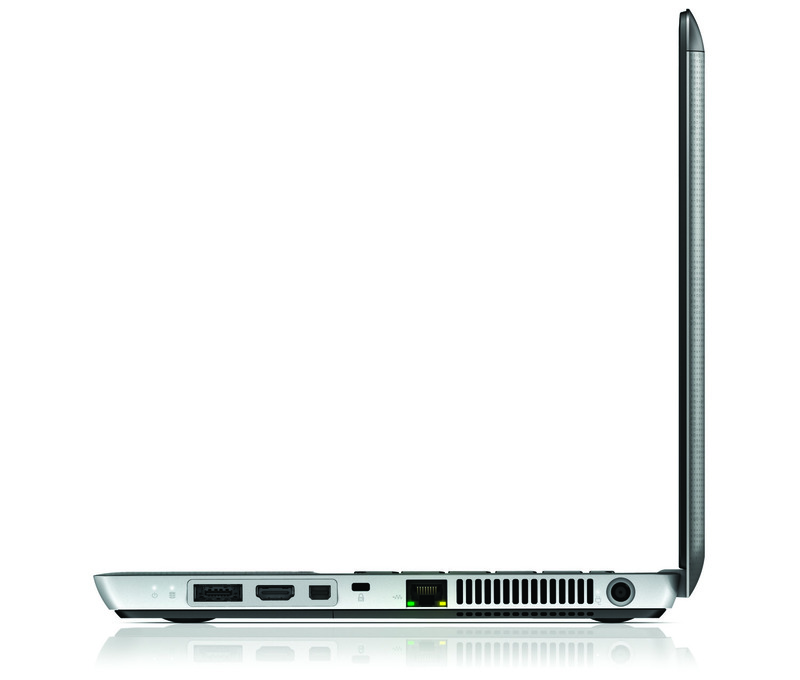 A slot-loaded DVD burner is included, but unfortunately Blu-ray is missing in action. 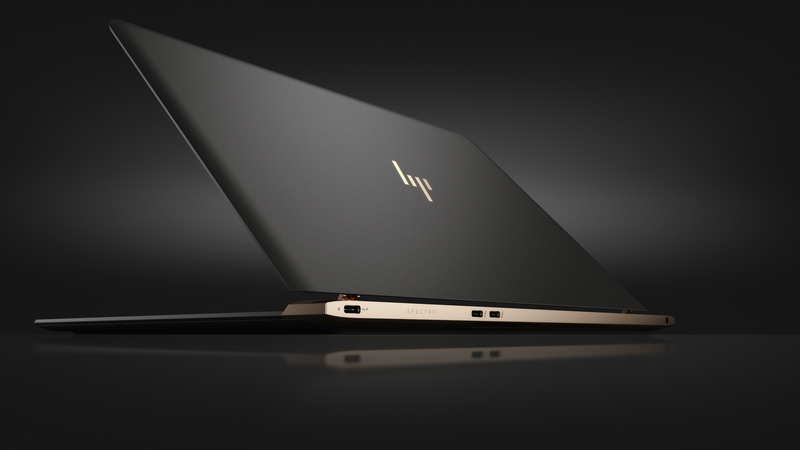 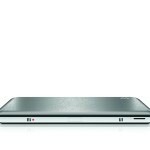 According to HP, there aren’t any slot-loading Blu-ray drives with a low enough profile to fit in the HP Envy 14. 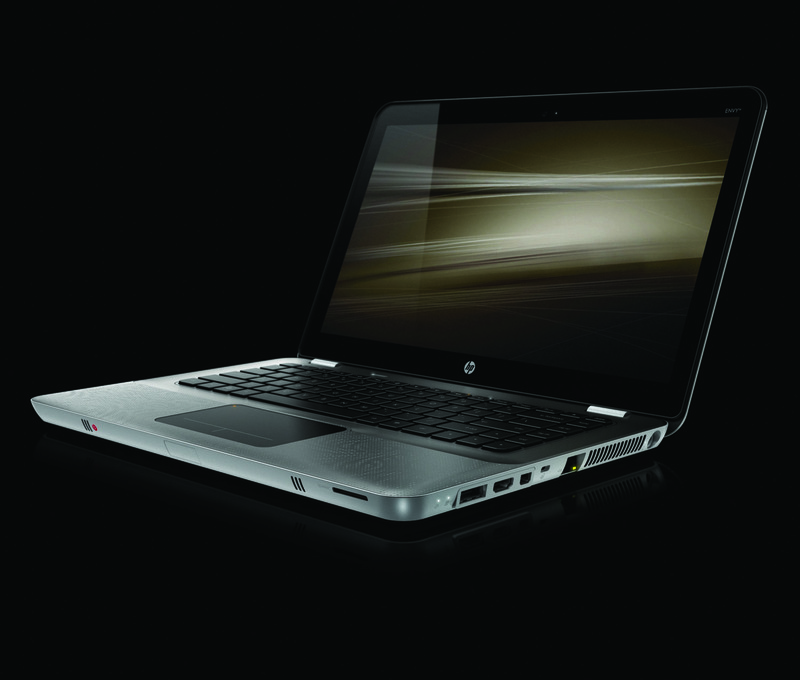 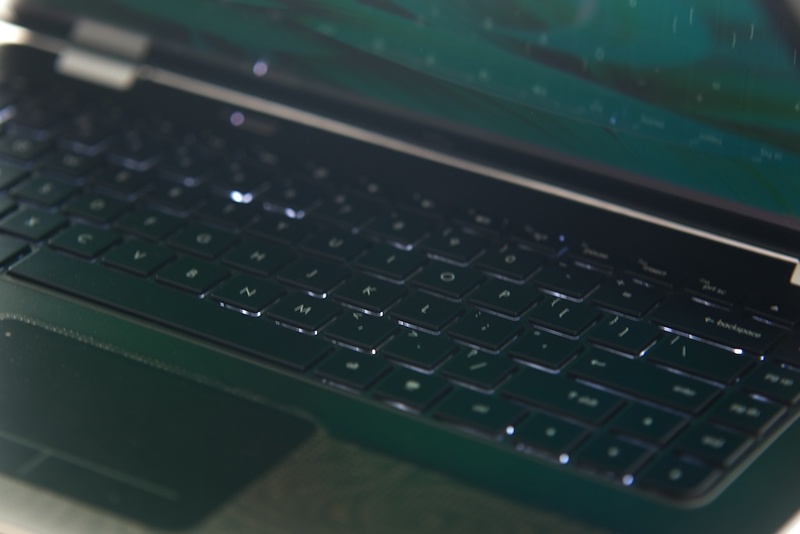 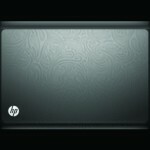 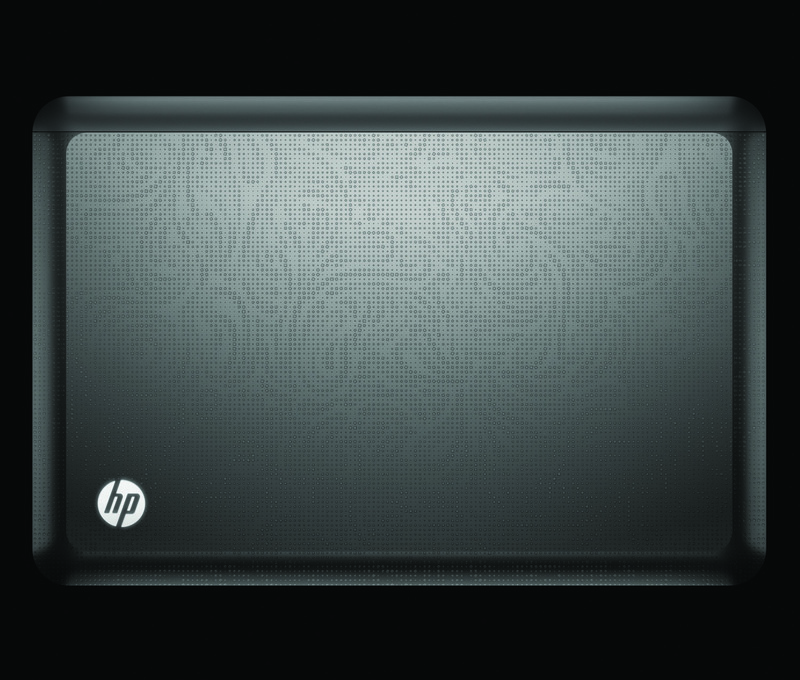 Like with the HP Envy 17, you’ll find loads of premium features on the Envy 14. 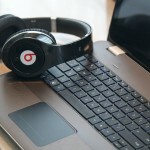 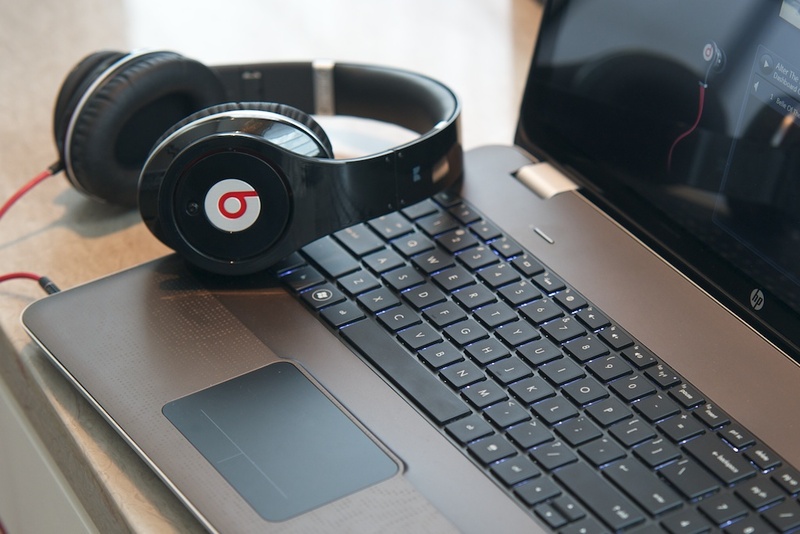 BEATS audio is an example of one such feature. 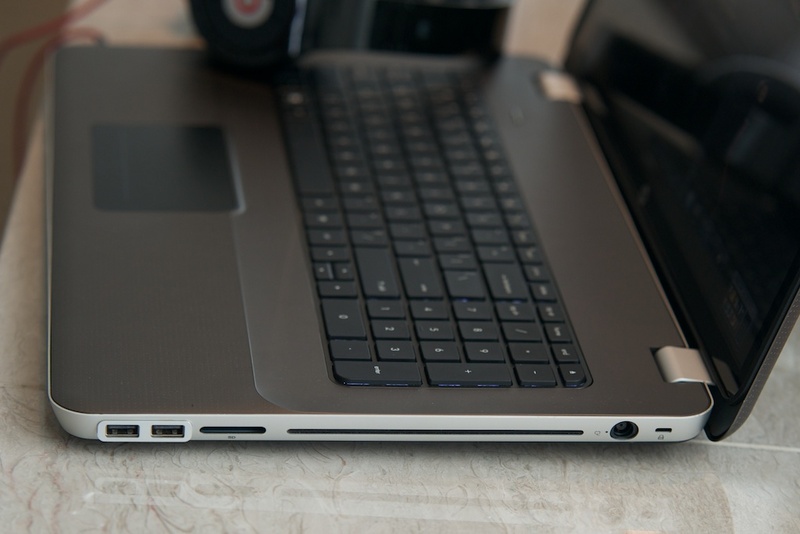 You might not buy a notebook because of its audio features, but music lovers will certainly appreciate how good music sounds when played back via the Envy 14’s audio jack. 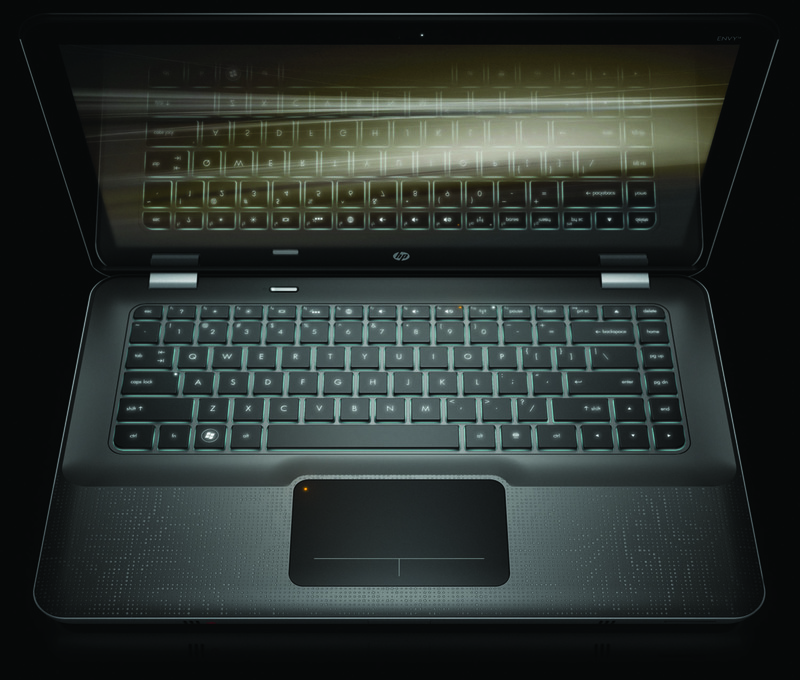 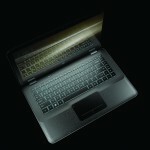 The HP Envy 14 also comes with a backlit keyboard, a very nice touch. 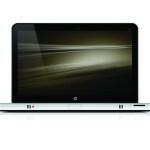 Please find the detail configuration / specification below. 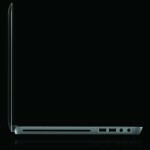 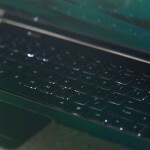 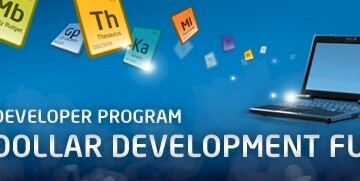 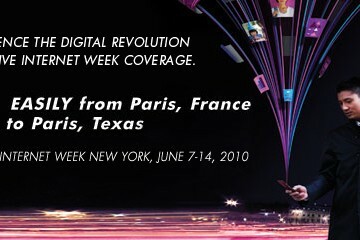 I really hope the i7 model of the Envy 14 also comes out in Europe. 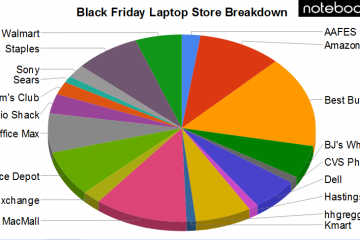 So far I could not find any indication that it's coming.